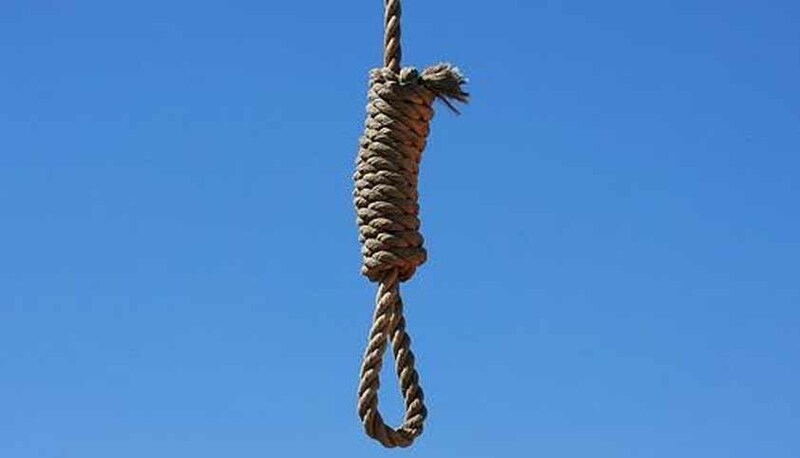 Two sisters from Kolhapur were sentenced to death in 2001 for kidnapping 13 children and killing nine of them, may become the first women ever to be hanged in India. Both the sisters are currently lodged in Yerwada Jail in Pune. The sisters used to kidnap the kids and pushed them into begging. They then killed some of them after they stopped being productive. The President of India rejected their mercy petition on July 30, 2014 and the Supreme Court in its judgment had also observed that the killings demonstrated a ‘depraved mind’ that killed without any compulsion. The convicts, after the rejection of their mercy petition had moved the Bombay High Court seeking commutation of their death sentence on the grounds of inordinate delay in deciding their mercy petition and consequently their execution. They cited the case of Holiram Bordoloi, a death row convict from Assam, whose execution was stayed on August 7 on the same grounds. Lawyer Yug Chowdhary, appearing for the petitioners, said that the petition was not about the crimes committed and the death sentence given. Chaudhry, has also argued successfully before the Supreme Court in a case in January wherein death sentence of 15 convicts was commuted on various grounds, including the inordinate delay in execution. Chowdhary said the court must seek an explanation for the delay in executing the death sentence upheld by the Supreme Court. Justice Kanade also said “We can’t question the wisdom of the Supreme Court. We are helpless”. He also asked “are there any concerns towards the victims and their relatives? What about the society at large? What about people who feel terrorists must be executed without delay? Justice has to be done.” While, Chaudhary said that it was the duty of the government to carry out the execution and that it is responsible for the delay. The State and the Centre have been asked to produce the record of the mercy petition by September 9. Lawyer Flavia Agnes has also sought the court’s permission to file an application in view of the women’s rights involved in the case. Flavia is associated with the NGO Majlis which works regarding women rights. Flavia argued that since this was the very first case in India where a woman could be hanged, it required death penalty to be seen in perspective with gender. The court allowed then allowed Majlis to intervene and their application will be taken up with the main petition.